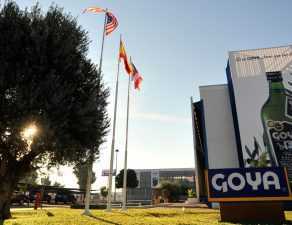 The GOYA® family of products grows year after year. 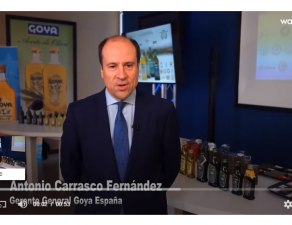 Thus, after the launch in 2015 of the new format of 750 ml. 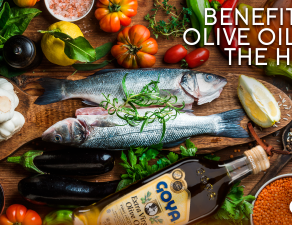 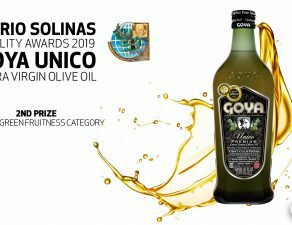 Of our GOYA® Extra Virgin Olive Oil and the redesign of the GOYA® Black Olives line in cans, the GOYA® range of products was expanded in 2016 with new Vinegar lines (in its Balsamic varieties, in Jerez To Pedro Ximénez and Jerez Reserve to Pedro Ximénez) and Gazpacho GOYA®. 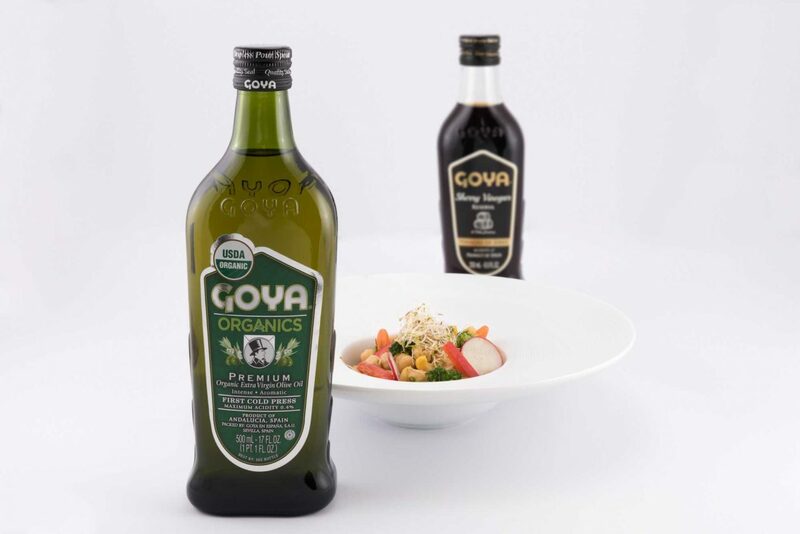 With our Gazpacho, we have fulfilled the dream of moving the consumer to the Andalusian countryside thanks to the combination of the best and freshest vegetables emulsified with GOYA® Único Extra Virgin Olive Oil and garnished with Sherry Vinegar and a pinch of salt. 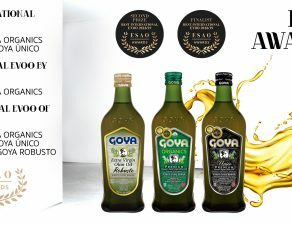 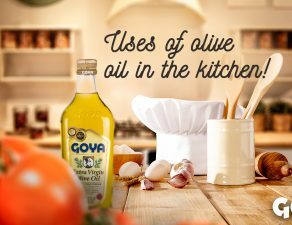 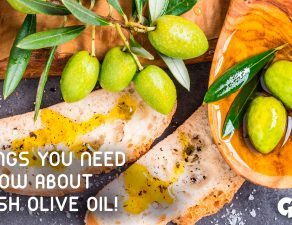 In 2016 we have opened a line of organic products “GOYA® Organics” with the launch of our GOYA® Organic Extra Virgin Olive Oil, which occupies a prominent place among the best ecological oils in Spain and the world.